Virgin Hotels in partnership with a group led by Juniper Capital Partners and Fengate Real Asset Investments along with their partners Dream, Cowie Capital Partners, and other private investors, has purchased the Hard Rock Hotel & Casino in Las Vegas from a Brookfield-managed private real estate fund in a transaction that closed today. Virgin Hotels in partnership with a group led by Juniper Capital Partners and Fengate Real Asset Investments along with their partners Dream, Cowie Capital Partners, and other private investors, has purchased the Hard Rock Hotel & Casino in Las Vegas from a Brookfield-managed private real estate fund in a transaction that closed today. The group plans to open a reconceptualized and revitalized property, the Virgin Hotels Las Vegas, in the late fall of 2019. The Virgin Hotels brand's entrance into the entertainment capital of the world is an exciting development - one that will see innovative design fused with irresistible amenities in order to give guests experiences that will surprise and delight. "Las Vegas has long held a special place in my heart," said Sir Richard Branson, Founder of the Virgin Group. "Virgin Atlantic and Virgin America have enjoyed flying to Las Vegas for years and I've always known that Virgin Hotels could thrive there as well. I'm really looking forward to painting the town Virgin red." The property, located at 4455 Paradise Road, will continue full service operations under the Hard Rock flag until it opens as a Virgin Hotels hotel. Guest rooms, restaurants and public spaces will undergo a face lift, expected to cost in the hundreds of millions, with the final product being a showcase of Virgin's signature sleek and stylish design with an eclectic mix of social spaces. 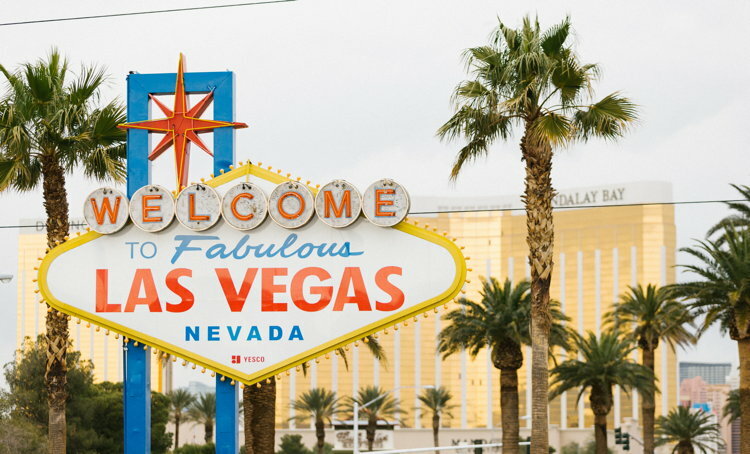 "Our partnership is extremely proud to be investing in the Las Vegas market with an amazing brand like Virgin Hotels," said Partner and new Property CEO, Richard "Boz" Bosworth. "We couldn't be more passionate about the project and this partnership, and look forward to the exciting journey ahead." The hotel will feature 1504 well-appointed Chambers, Grand Chamber Suites and Penthouse Suites; a 60,000 square foot, fully-renovated casino, multiple pools over five acres, world-class restaurants, lounges and bars, including new nightlife venues and the brand's flagship space, the Commons Club, as well as numerous meeting and convention spaces. Fengate is managing its investment on behalf of the Laborers' International Union of North America's (LiUNA) Central and Eastern Canada Pension Fund. "LiUNA is pleased with our strong working team behind this strategic investment, and we are very proud that the highly-skilled brothers and sisters of LiUNA will be a part of building this extraordinary new Virgin Hotels in Las Vegas," said Joseph Mancinelli, LiUNA International Vice President and Regional Manager for Central and Eastern Canada.